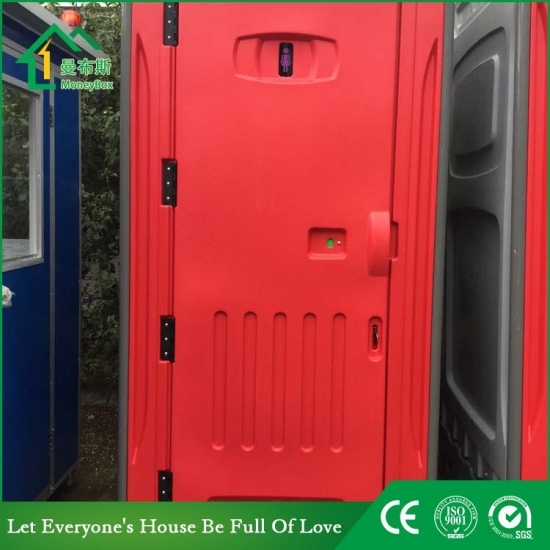 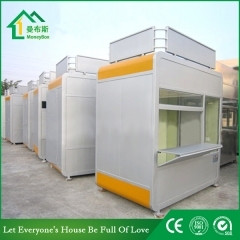 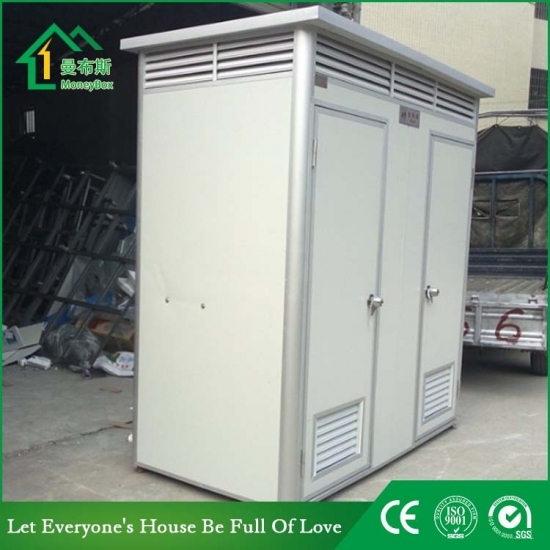 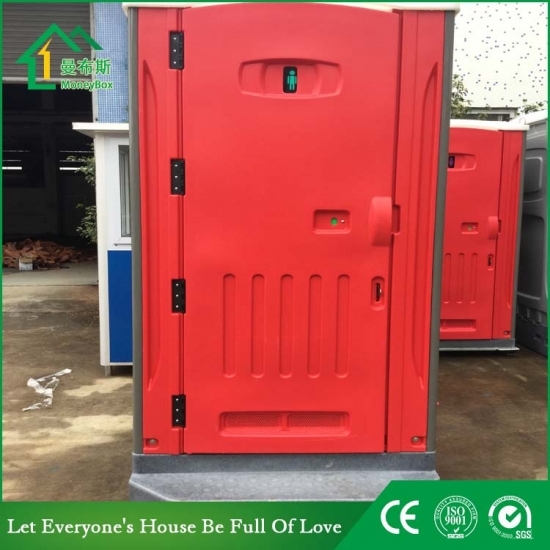 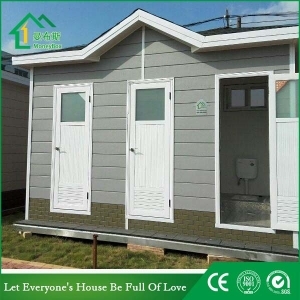 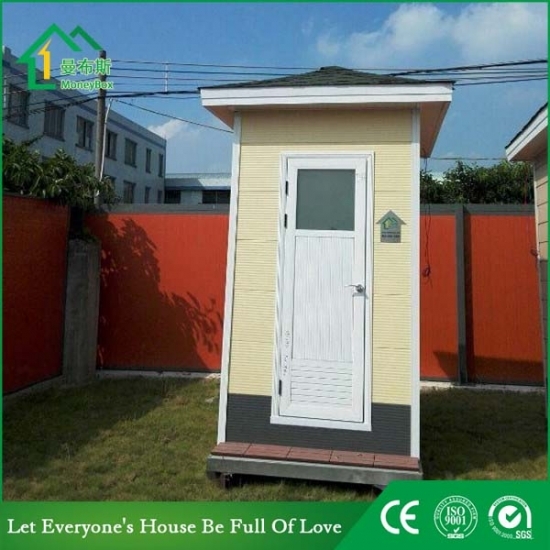 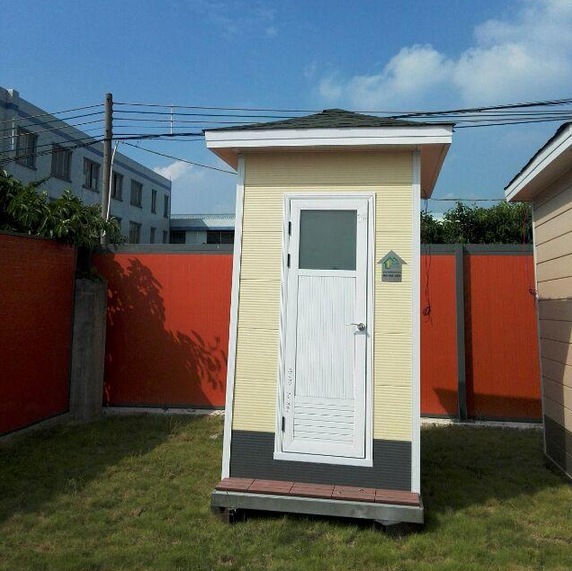 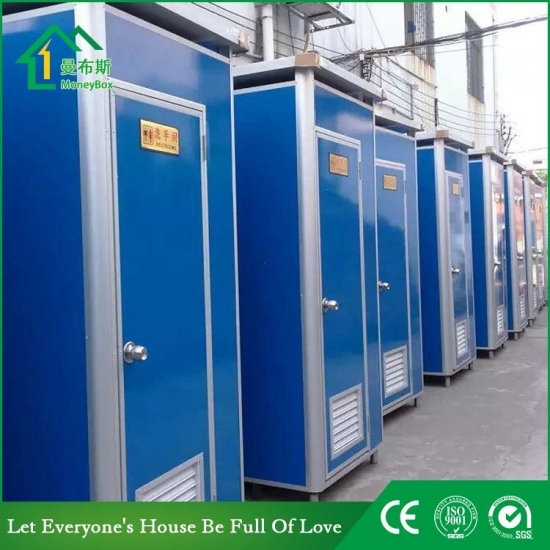 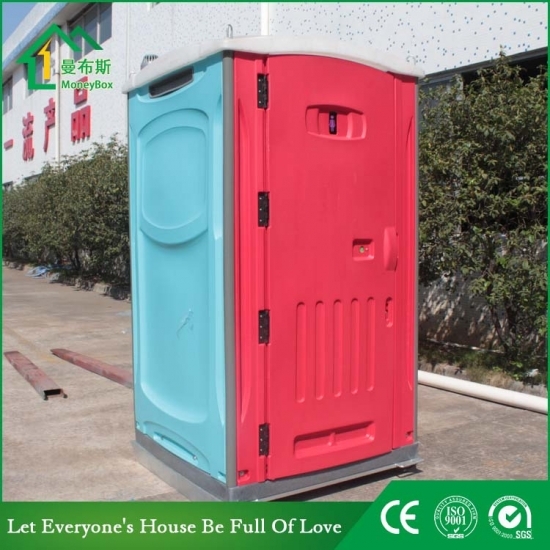 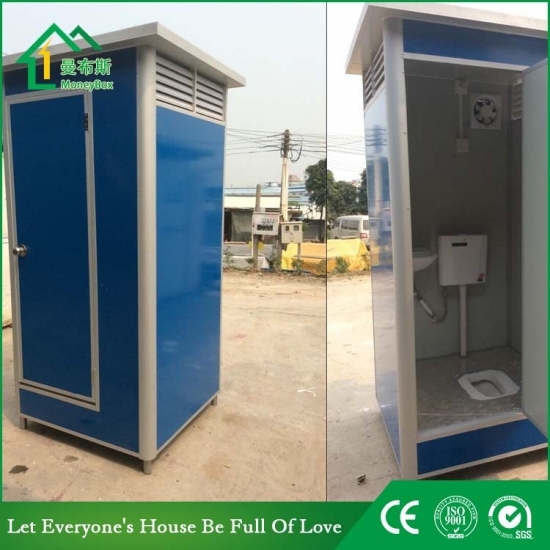 Buy Galvanized Steel Frame Portable Toilet VIP Movable Toilet,Galvanized Steel Frame Portable Toilet VIP Movable Toilet Suppliers,manufacturers,factories-Moneybox Modular Housing. 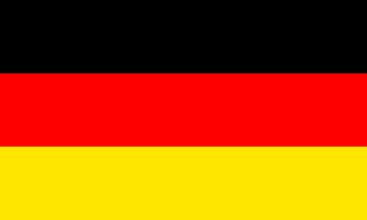 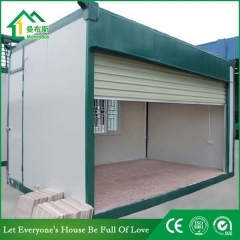 1.Easy to install:every people can install 25-30㎡ per day. 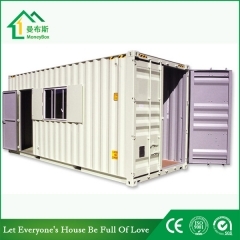 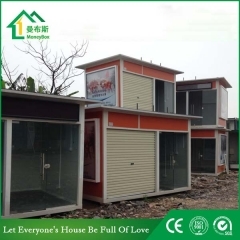 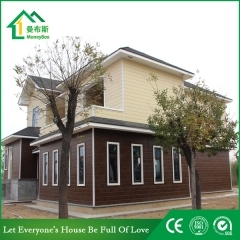 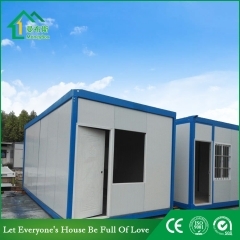 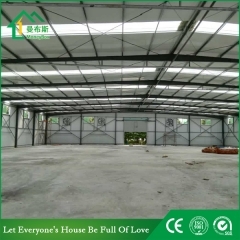 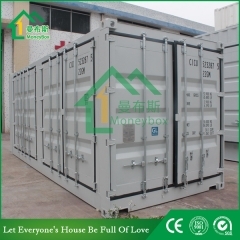 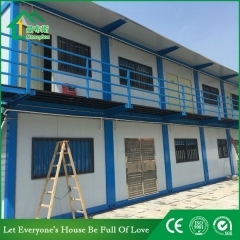 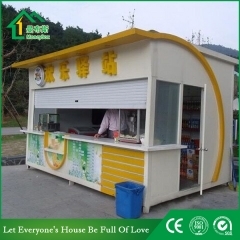 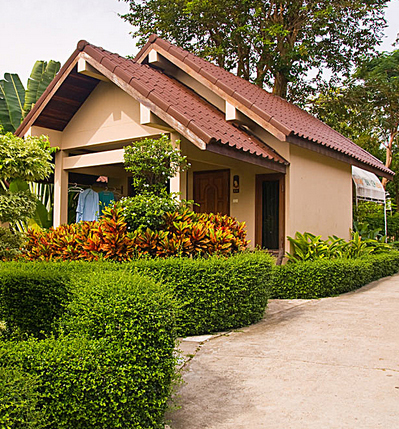 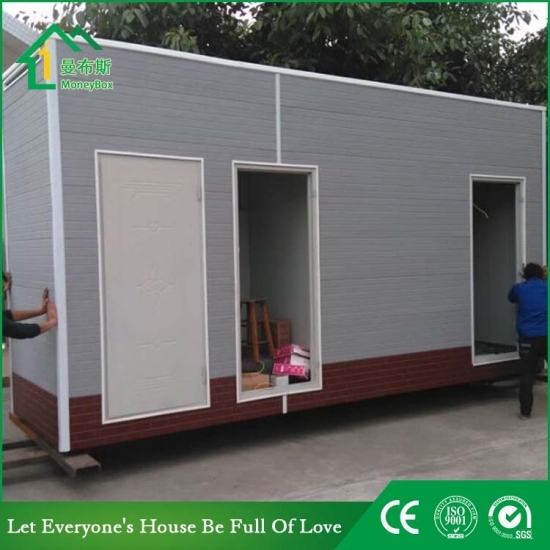 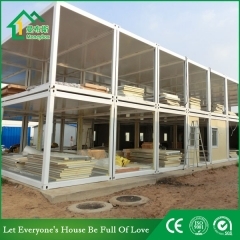 2.Easy to disassemble,every people can disassemble a 40-50 ㎡house in one day . 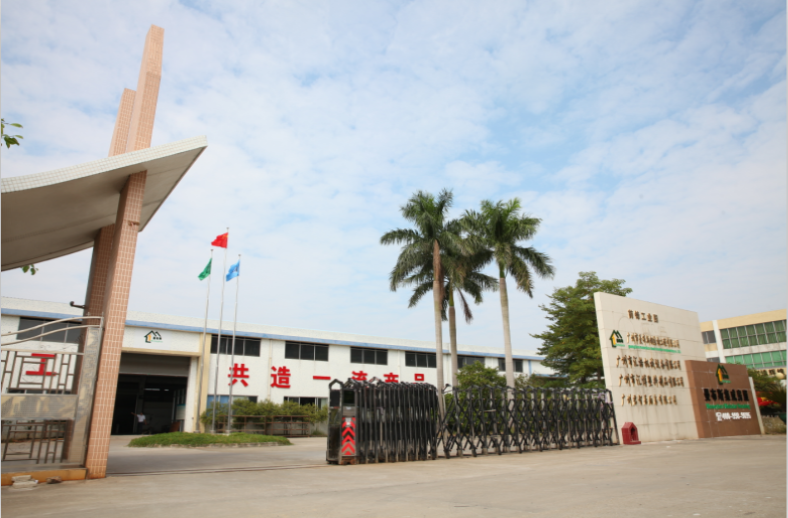 3.Service life:15-50years for once assembly ,10 years for at least 6 times assembly.